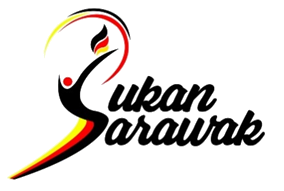 Please read these Terms and Conditions (“Terms”, “Terms and Conditions”) carefully before using this website which is owned and operated by Sarawak Sports Corporation (SSC).Please be informed that your access to and use of the Service is conditioned on your acceptance of and compliance with these Terms. These Terms apply to all visitors, users and others who access or use the Service.By accessing or using the Service, this means you have agreed to be bound by these Terms. If you disagree with any part of the terms then you may not access the Service.